Pretend you have just had a long day of working outside in the hot sun… your feet ache and your shirt is sweaty. Your throat feels like sandpaper and your lips are cracked. Then someone hands you a big glass of cool water. 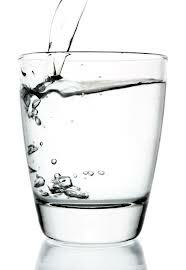 If the water in that glass represents the gospel, what does the poison represent? You may be surprised! We’re going to look at this question and more this Sunday in the Galatians Inductive study.